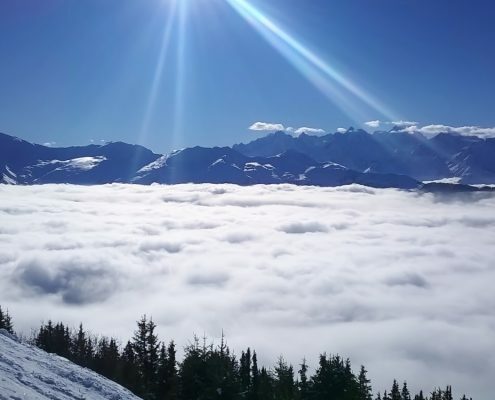 Alpinemojo Ski School in Nendaz, 4 Vallées, provides high quality ski and snowboard lessons for beginners to advanced, all delivered by experienced, qualified ski instructors who know Nendaz and the 4 Vallées like the back of their hand. 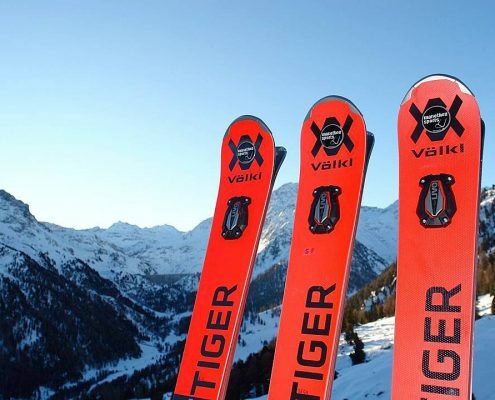 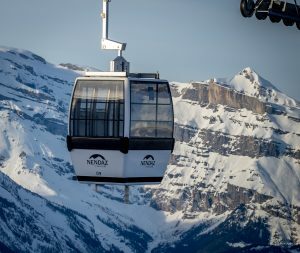 Our instructors know where and when to go, to ensure you have a fabulous day to remember, whether it’s improving your skiing or boarding, finding the best conditions, or eating in the most sought after mountain restaurants. 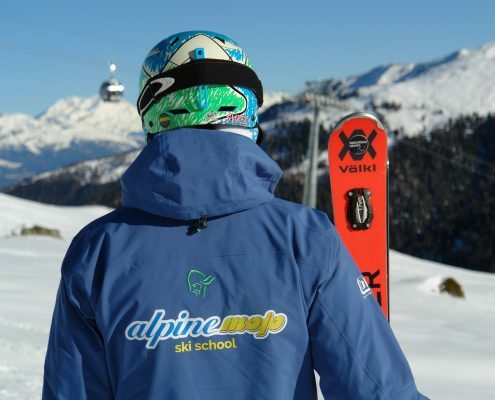 Spend the day with the Alpinemojo team and your only question will be can I book some more lessons.